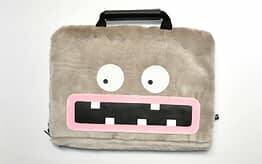 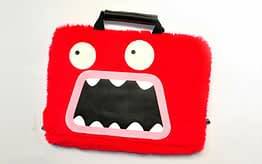 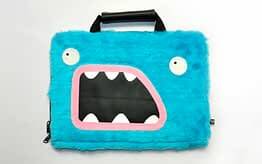 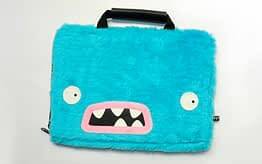 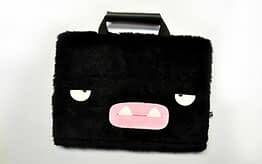 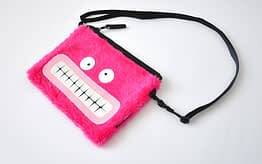 Perfect monster for your everyday activities. 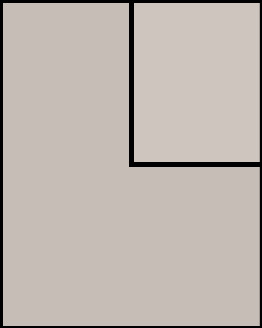 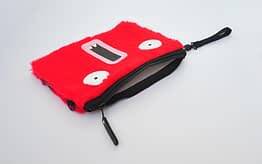 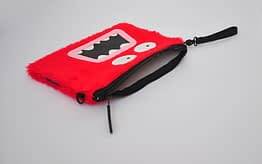 Simply insert it inside your bag, carry it as an alternative to clutches or even sling it across your body! 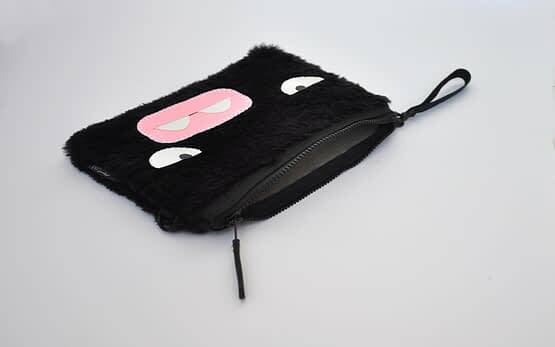 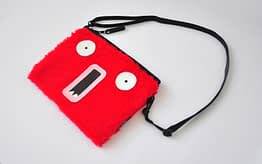 Suitable for stationery or daily needs such as cellphone/laptop charger, girl’s stuff and more. 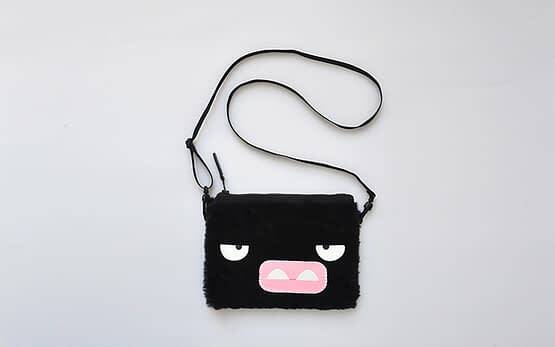 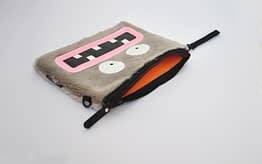 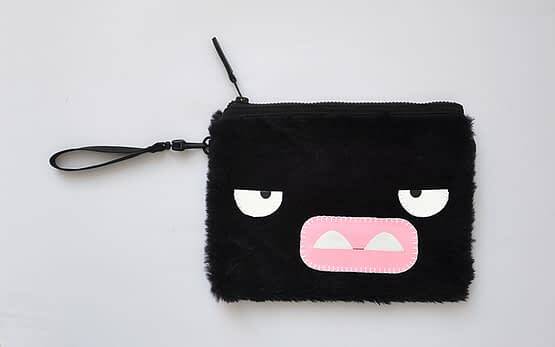 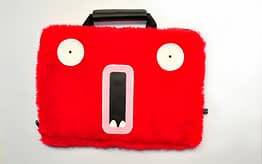 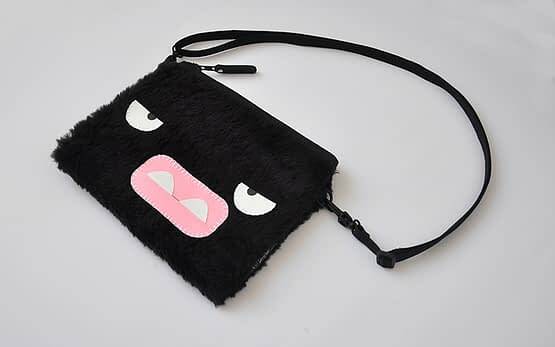 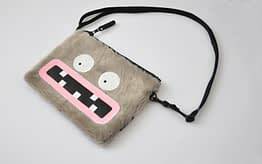 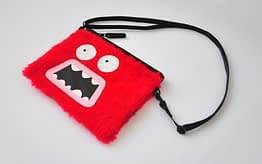 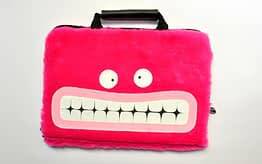 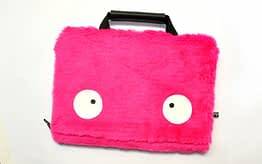 The handmade monster’s expressions are made from synthetic leather, stitched, glued on fur.